We have a Joomla 3.5.1 site using CB 2.0.14 and CB Subs 4.0.1. CC CB Integration plugin 3.6.0. When you go edit your CB Profile there is a CC tab which shows the CC lists that you can subscribe to. 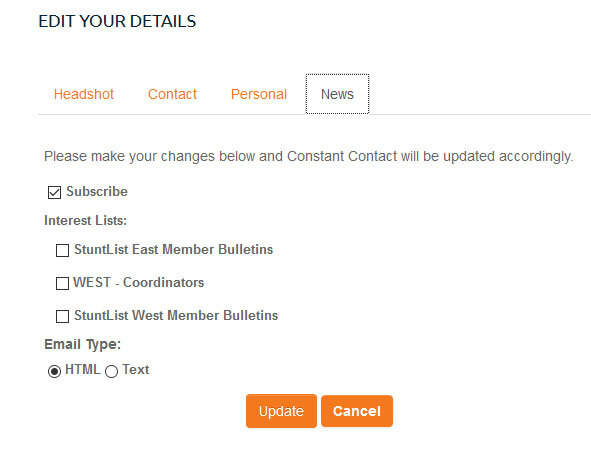 You click the Subscribe checkbox and click of the lists that are displayed and Save. When you View your Profile, the Subscribe is showing, but no list is displayed. If you go back into the Edit Profile CC tab, the Subscribe box is still ticked but the list that you ticked is not ticked. So, you are not subscribed to any lists. It doesn't matter which list you tick or all of the lists that are showing, you don't get subscribed to any lists on Saving. Note that this is a site upgrade from Joomla 3.4.8 and CB 1.9.1 and CB Subs 3.0.0, CC integration plugin: 3.5.0.a1. That combination of software worked. Any ideas what to do to get this to work? Last edit: 2 years 10 months ago by rlab. We have this on the road map, and hope to complete soon. From our experience with CB, the developers had not changed their framework for many years. That doesn't mean they didn't with the new release. This is most likely an issue with how they are rendering the tabs. Have you verified that the email address was NOT added to Constant Contact at all? Last edit: 2 years 10 months ago by joomladds. Yes, you are correct you can still subscribe and unsubscribe to various lists. The problem is that it just isn't showing in your CB profile tab what list you are subscribed to. The Status shows Active or Unsubscribed. 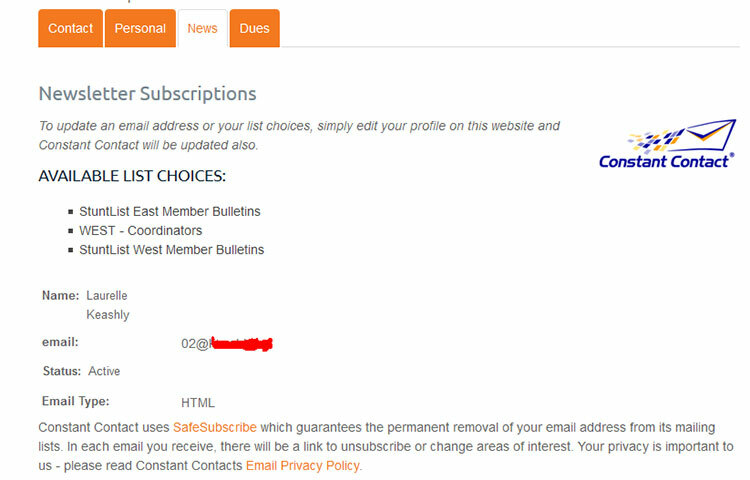 But it always shows what list choices are available, but it doesn't show what list you are already subscribed to. I am only subscribed to the bottom list, but it isn't showing that information. Hopefully, you will be able to resolve these issues very soon or can let us know how to fix the problem.